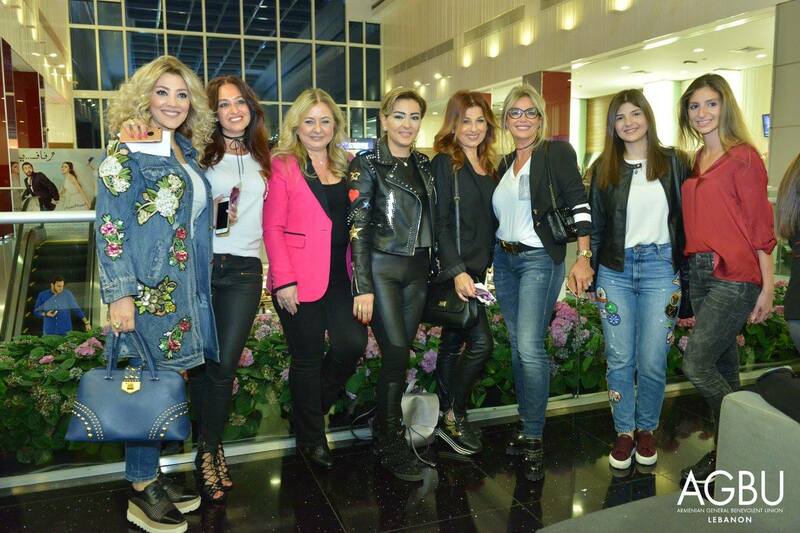 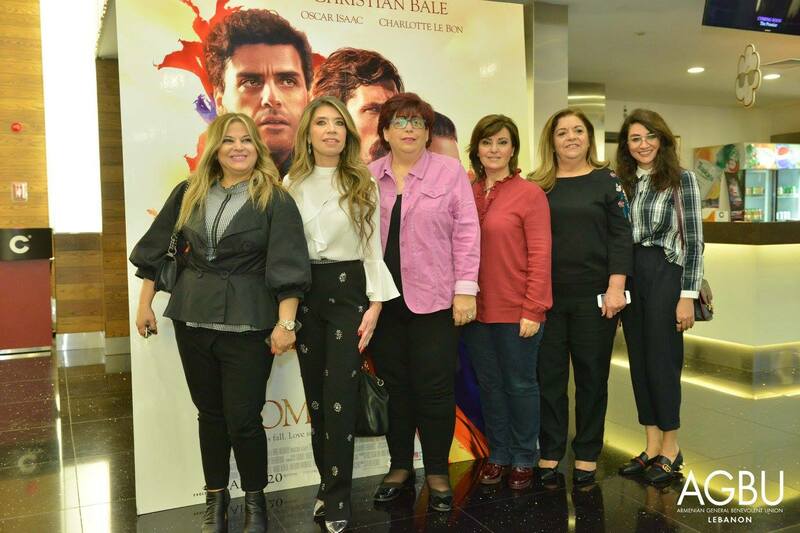 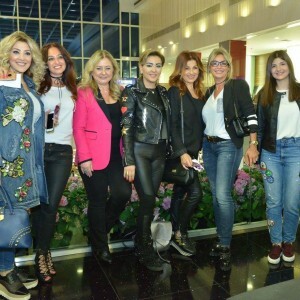 On Monday, April 10, 2017 the AGBU Lebanon Ladies Auxiliary organized a special early screening of the much anticipated “The Promise” to fundraise for AGBU schools in Lebanon. 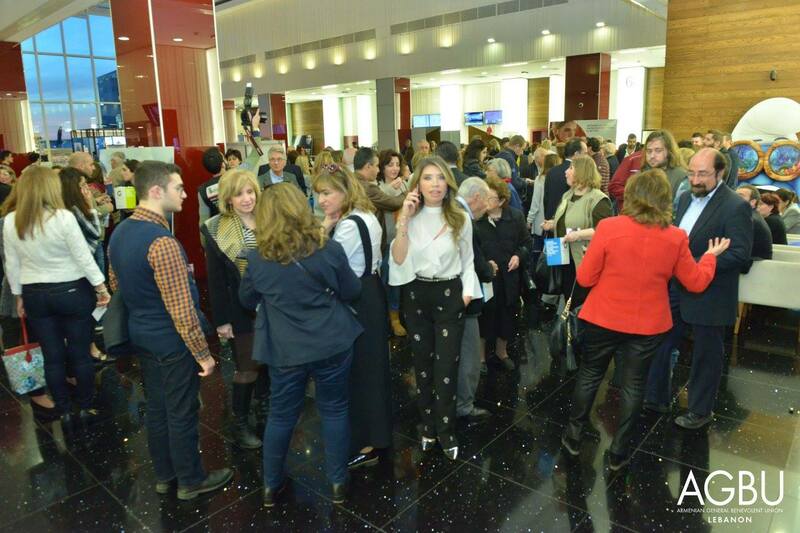 More than 950 participants supported the initiative to enhance academic activities and continue the mission of the AGBU. 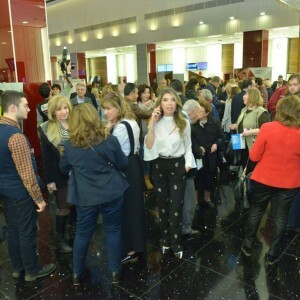 The fundraiser was very successful in terms of the number of attendees, the amount of money raised AGBU’s humanitarian cause and, most importantly the significance of the movie. 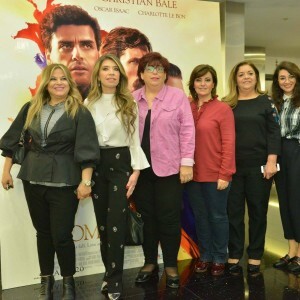 Financed by the late legendary Kirk Kerkorian, set with the backdrop of the Armenian Genocide, “The Promise”, is the first time a wide release film will feature our history. 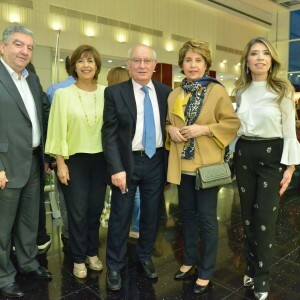 Set during the last days of the Ottoman Empire, The Promise follows a love triangle between Michael, a brilliant medical student, the beautiful and sophisticated Ana, and Chris – a renowned American journalist based in Paris. 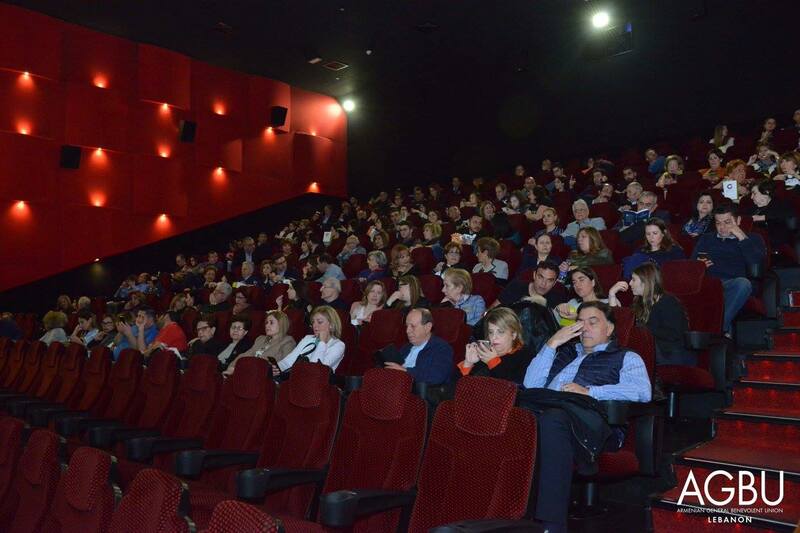 It is imperative for us, as Armenians to stand behind this film and ensure its success. 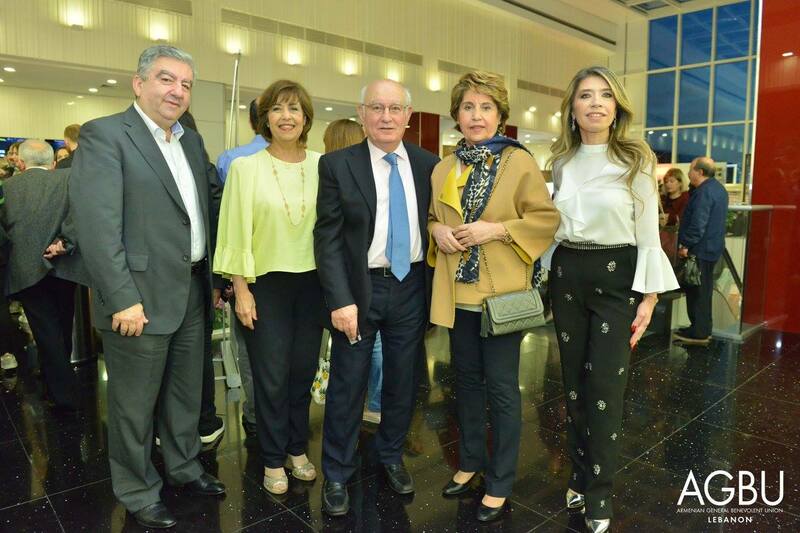 AGBU is proud to have Eric Esrailian, one of the producers of the film, a part of the AGBU Central Board and family. 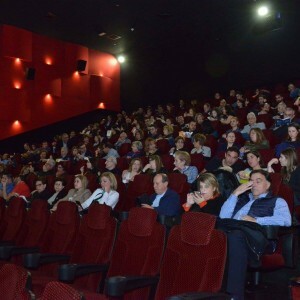 He has ensured our legacy will live on thanks to this powerful film.